If you watched our Monthly Las Vegas Market Update video, you know that according to the United States Census Bureau's most recent survey reviled that 62,000 new Las Vegas residents caused our population to exceed the three million mark. If you or someone you know is looking to move to Las Vegas, don't you want to work with the best relocation company in Las Vegas? Read about our award winning relocation team below and then check out this great locals' list of our favorite of things to do in Las Vegas. 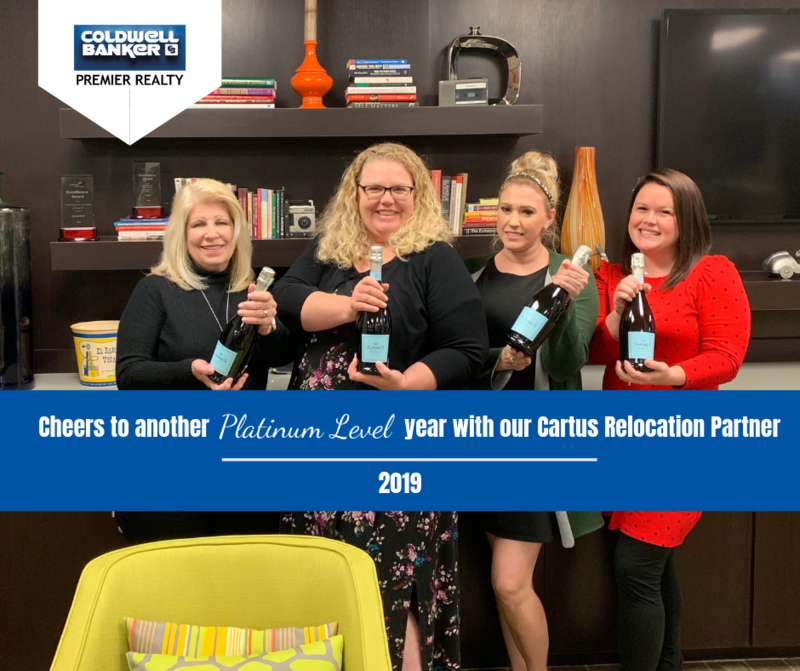 Coldwell Banker Premier Realty has once again been named a Platinum Award winner for a fifth year by Cartus Broker Services for its outstanding performance in corporate relocation services. It is also one of eight semi-finalists in the country for the prestigious Masters Cup. Awards will be announced and presented at the 2019 Cartus Broker Network Conference, held March 17-19 at The MGM Grand. Cartus Corporation is a worldwide leader in employee relocation solutions. Platinum is the highest level of the Excellence Awards presented to principal brokers. Excellence Award recognition is based on performance results related to a wide variety of metrics including customer service, cost management, and the effective analysis and marketing of homes. The Masters Cup is the most significant award bestowed upon one top-performing principal broker each year. The award is presented to the broker who has demonstrated exceptional quality standards, delivered outstanding service, and exceeded metric benchmarks in key performance areas. 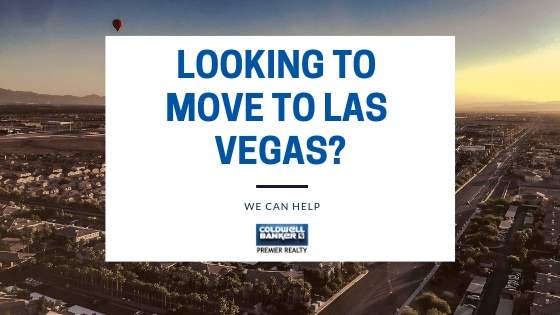 For more information on how to relocate to Las Vegas, contact Coldwell Banker Premier Realty at 800.758.7071 or visit www.lasvegashomes.com.